Measurement: Circumference 7.5" incl. 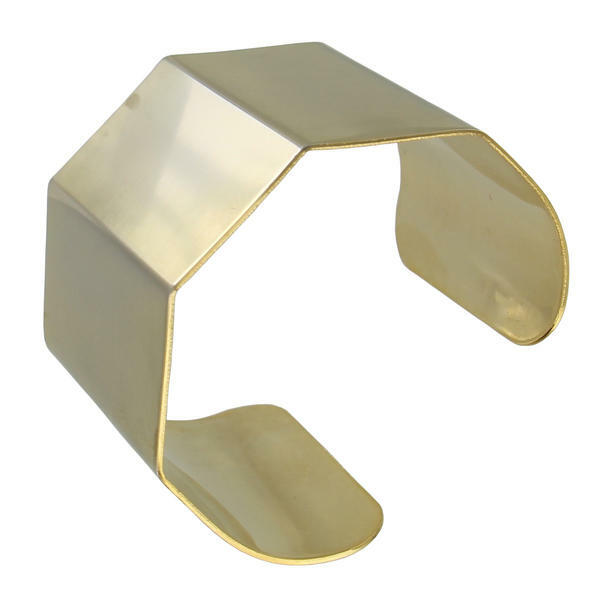 opening x Width 2"
This geometric cuff bracelet was made in the USA. 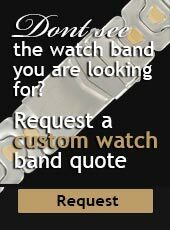 Delicate satin gold tone finish on the outside of the cuff.